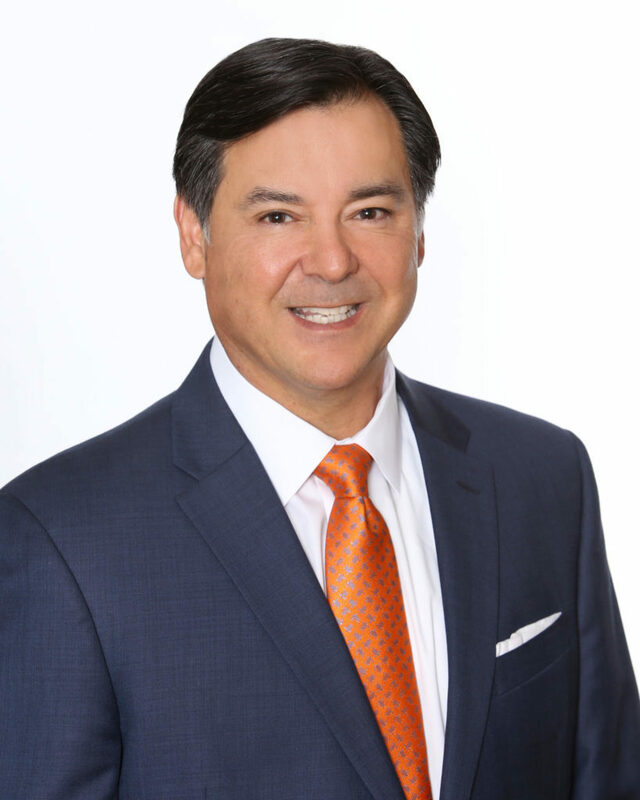 Chris Maese, managing partner for Mohr Partners, Inc. in Los Angeles, has over 30 years of commercial real estate experience with an extensive background in national, multi-site corporate tenant advisory and investment real estate sales and leasing. His skills and knowledge help support Mohr Partners’ expanding Global Corporate Services business as well as Southern California based transaction management. Chris is keenly focused on helping clients gain the perspective needed to make the right decisions to solve their commercial real estate needs. Chris, a native of Los Angeles, has intimate knowledge of the Los Angeles real estate landscape and the trends that continue to shape the city. Prior to joining Mohr Partners, Chris was a vice president at the Zacuto Group. Before his time with Zacuto, Chris was vice president of real estate services for Johnson Controls. While there, he led the real estate transaction team of 12 professionals for DaVita Healthcare Partners, that completed transactions more than $800M in value. Chris was also responsible for implementing strategic consulting, account, portfolio and transaction management, and local brokerage services.